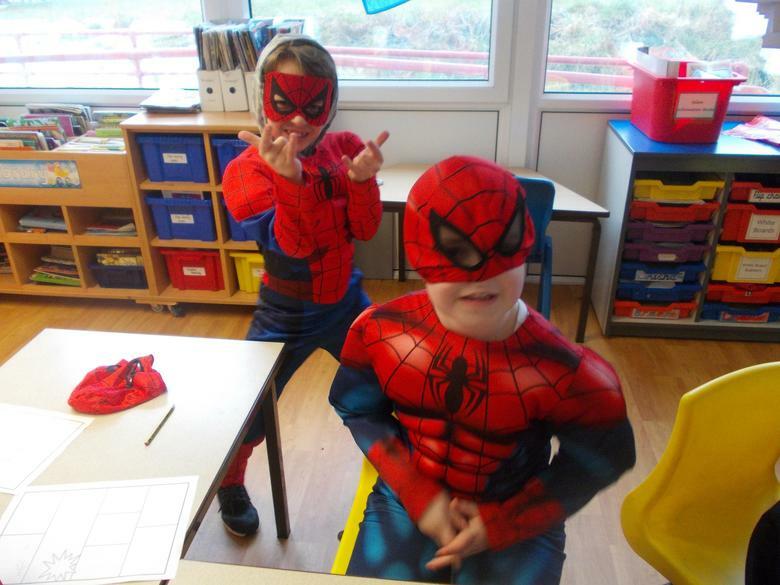 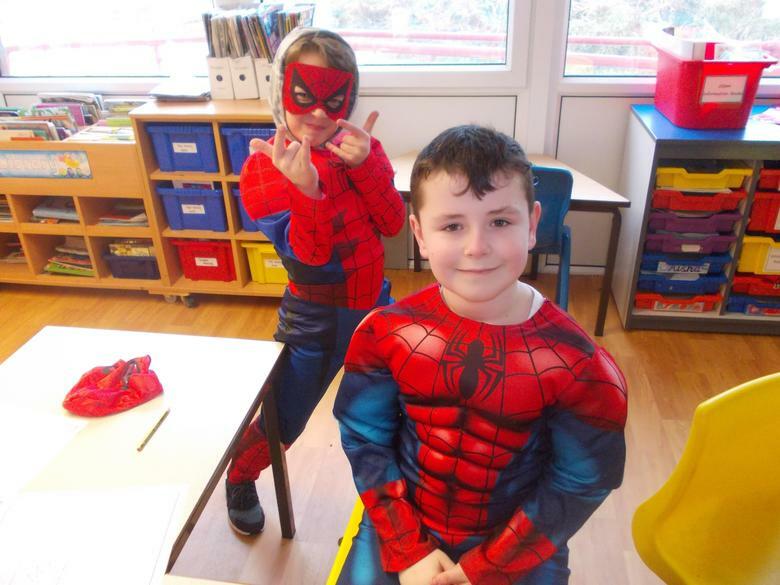 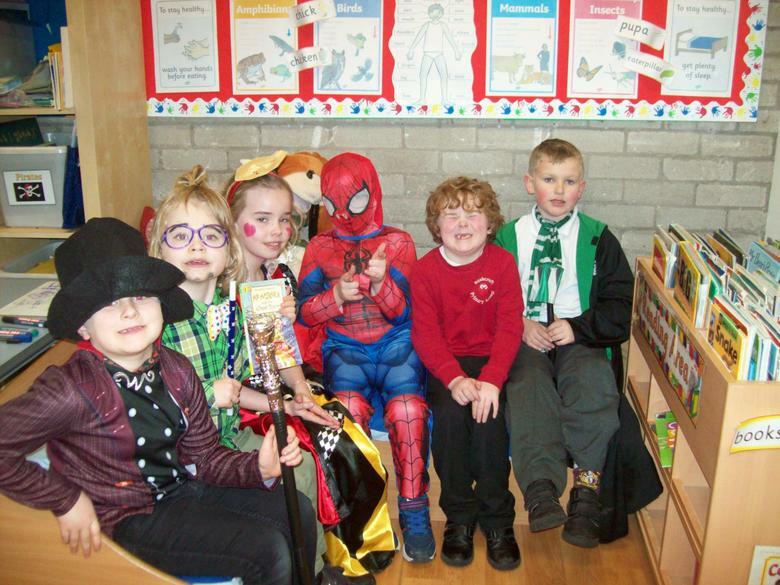 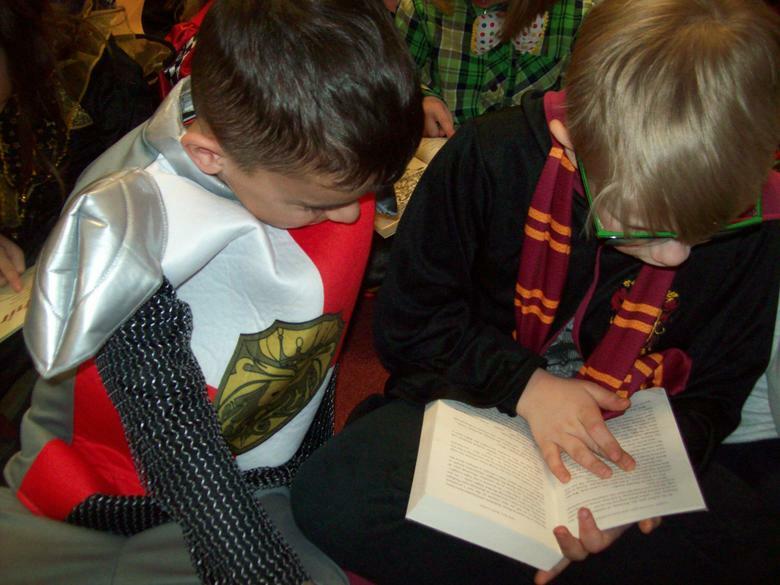 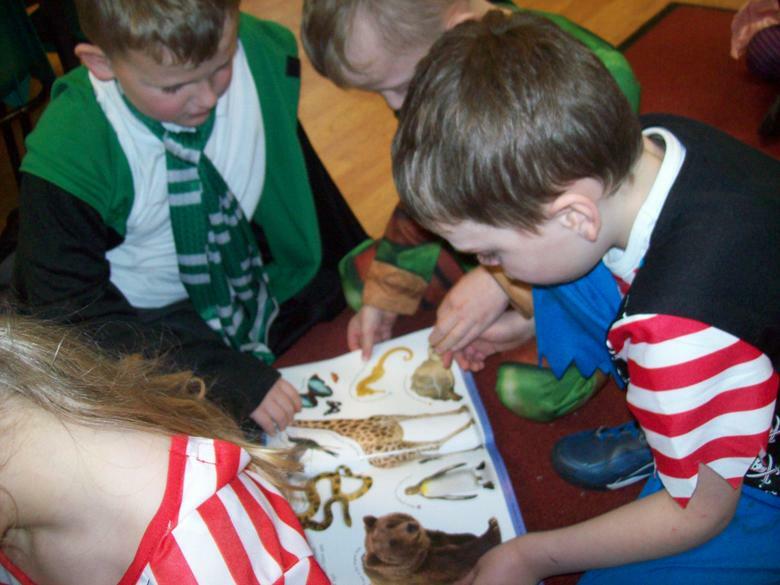 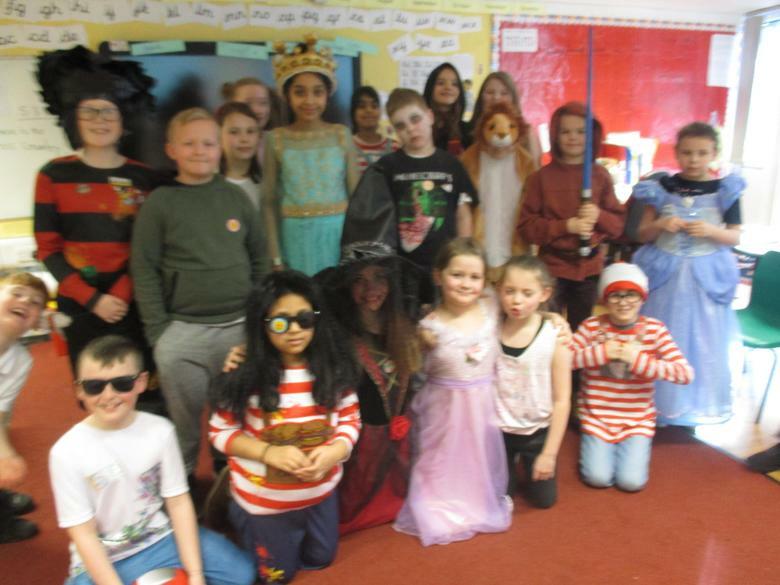 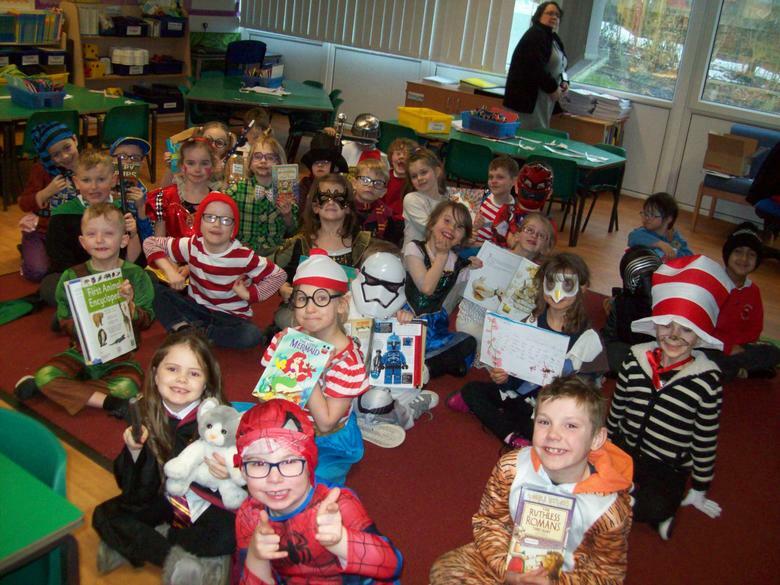 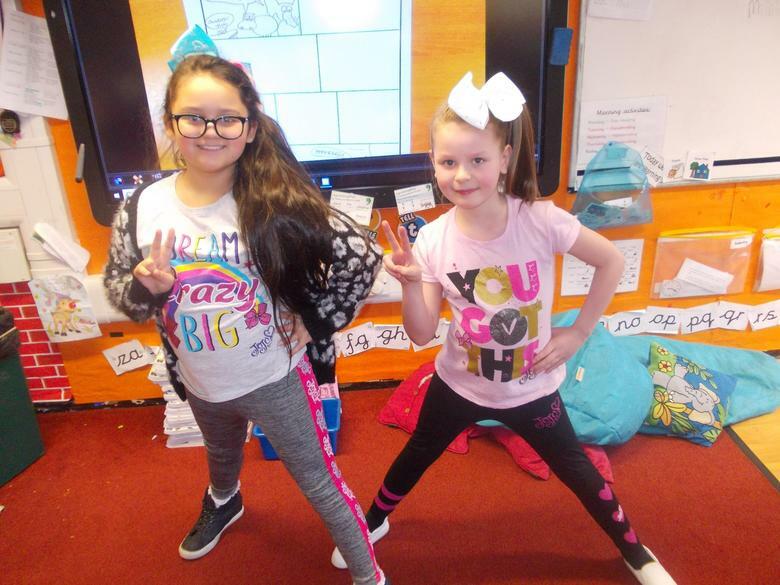 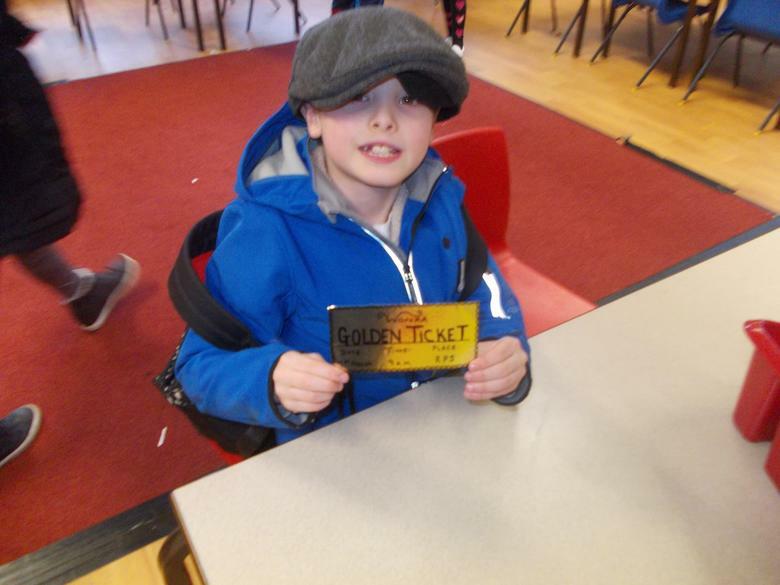 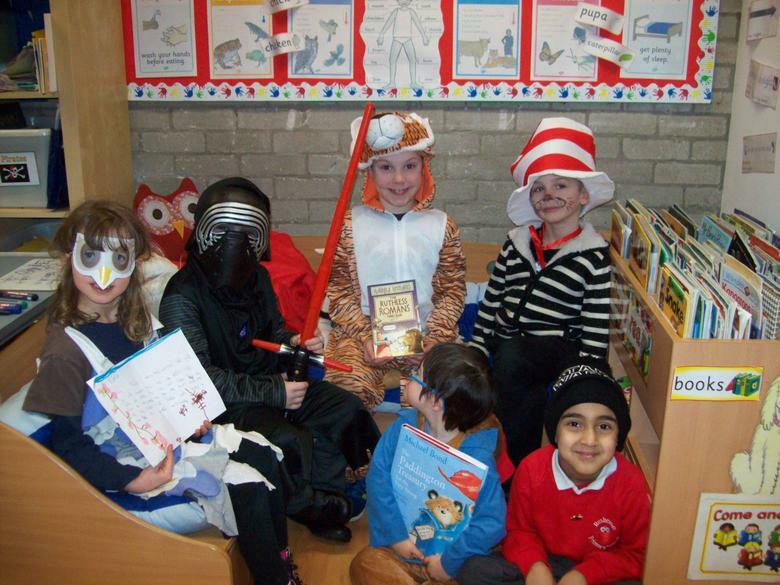 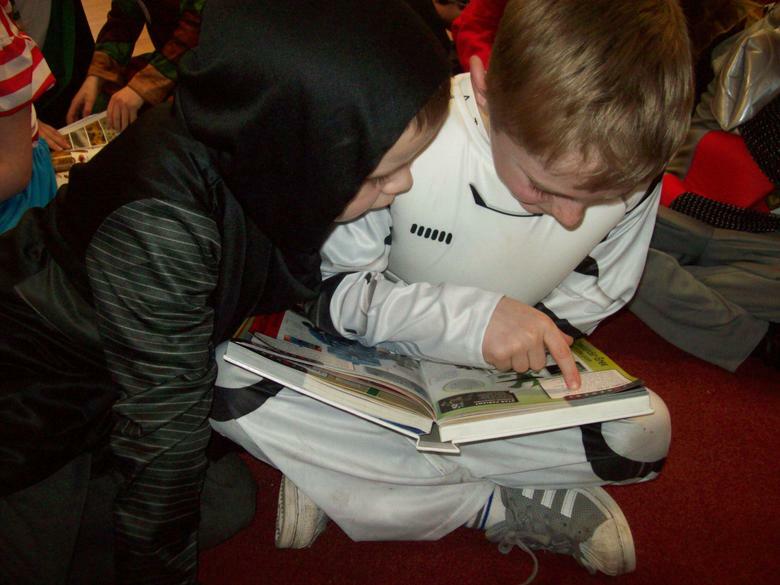 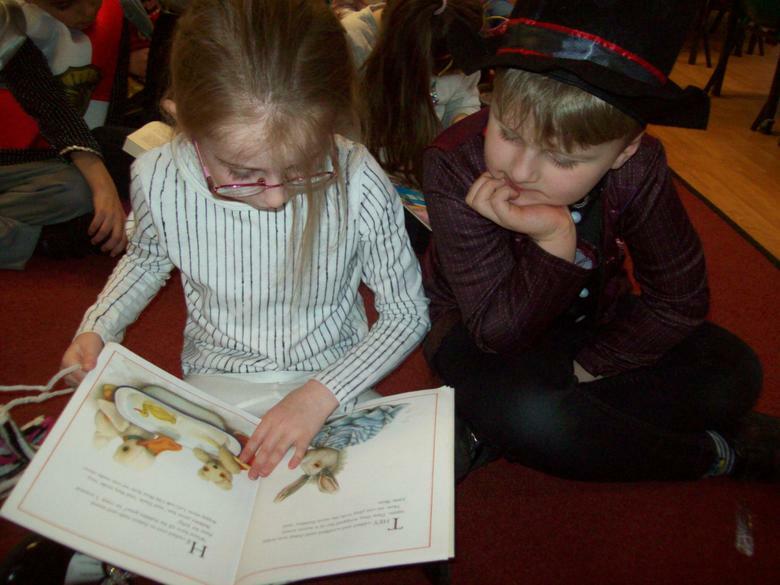 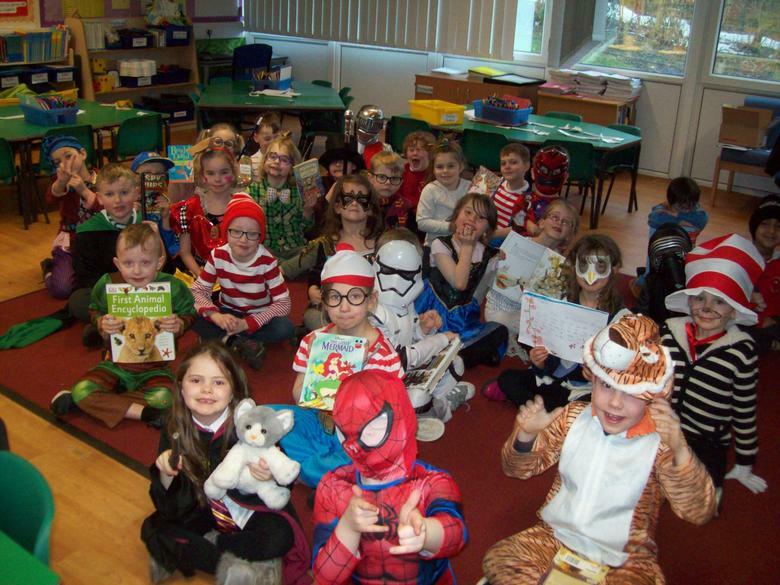 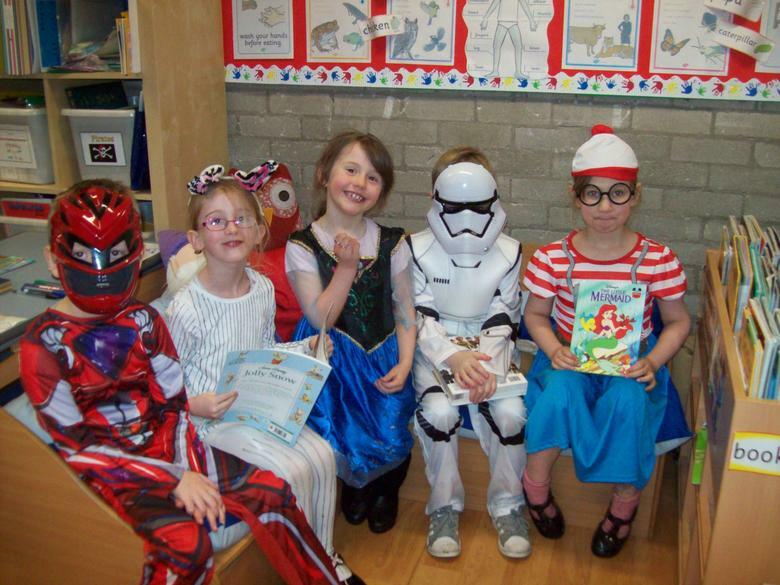 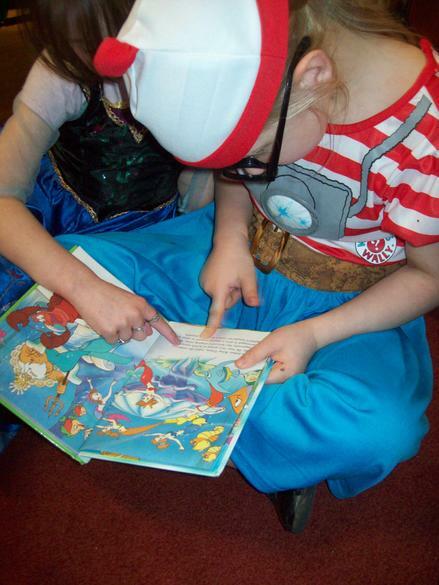 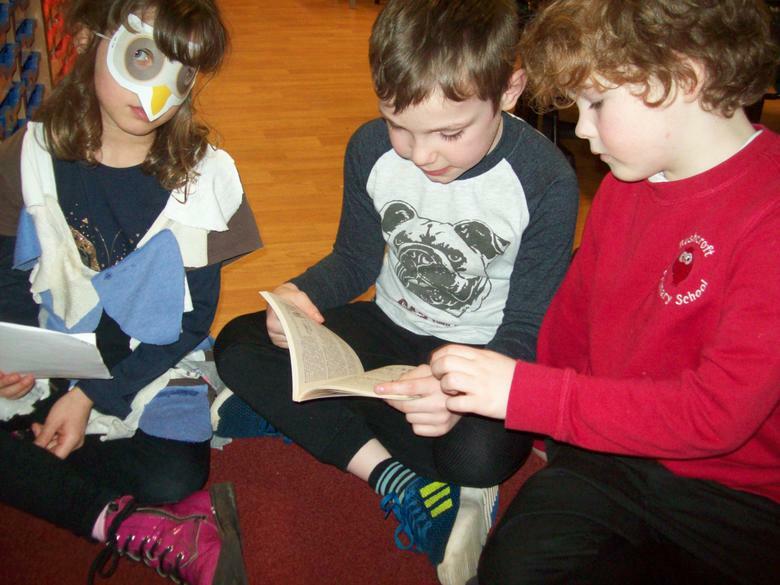 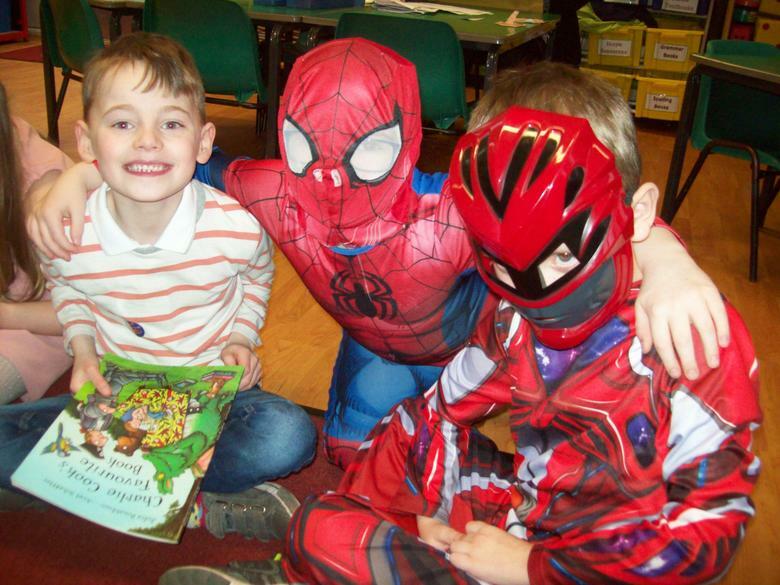 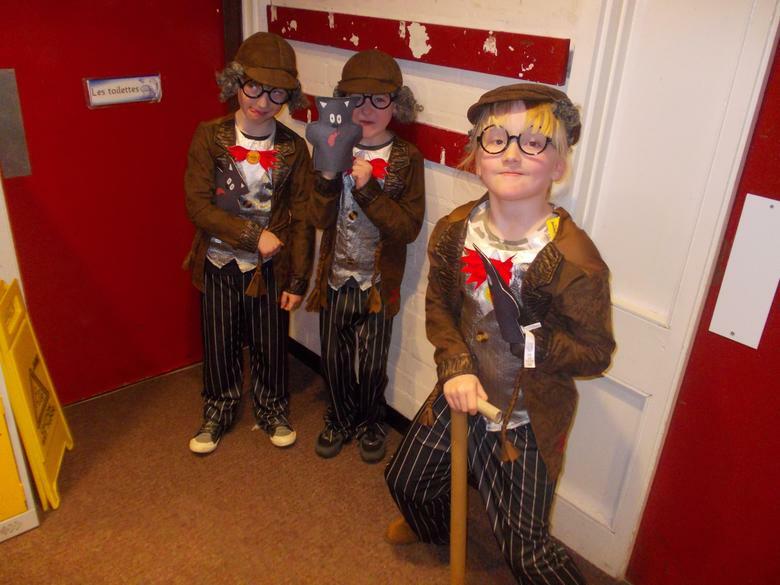 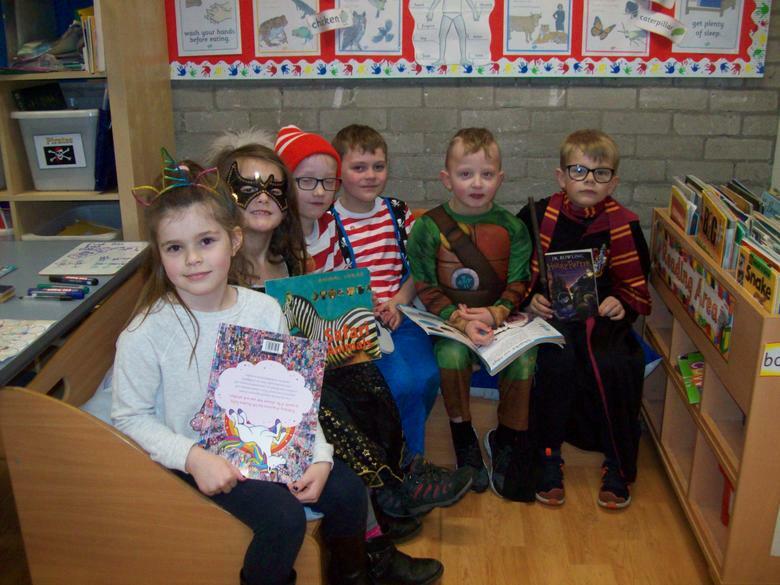 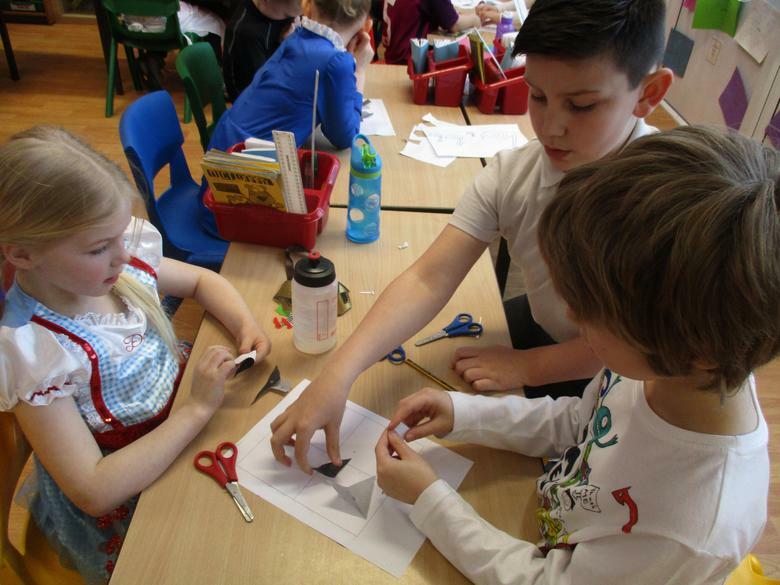 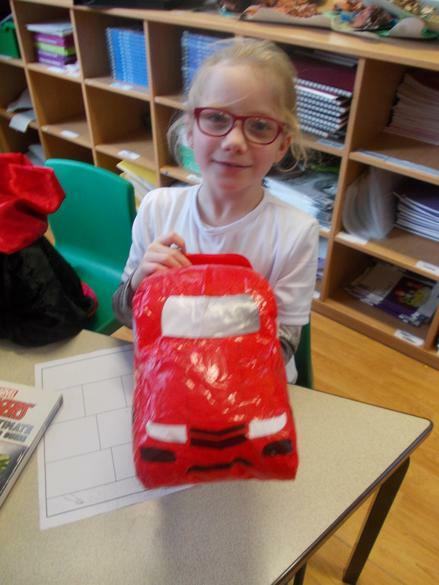 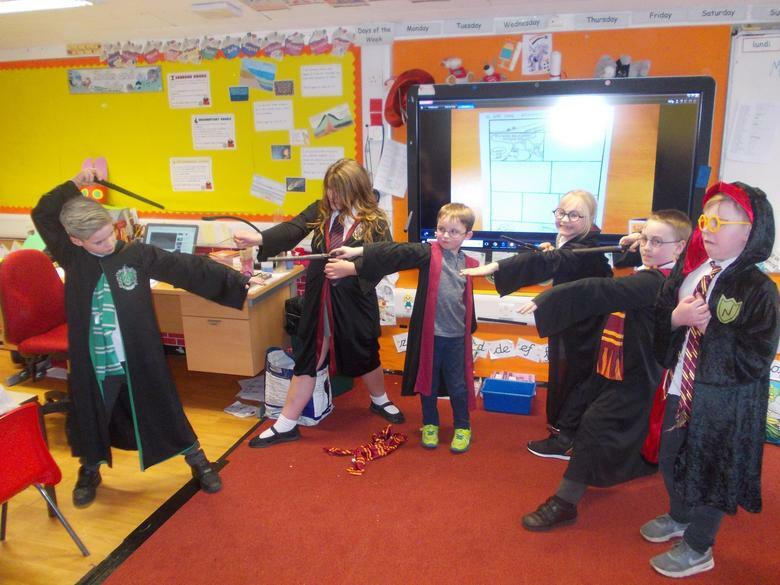 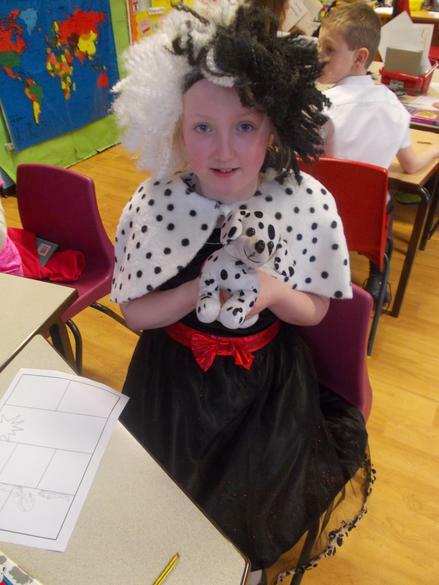 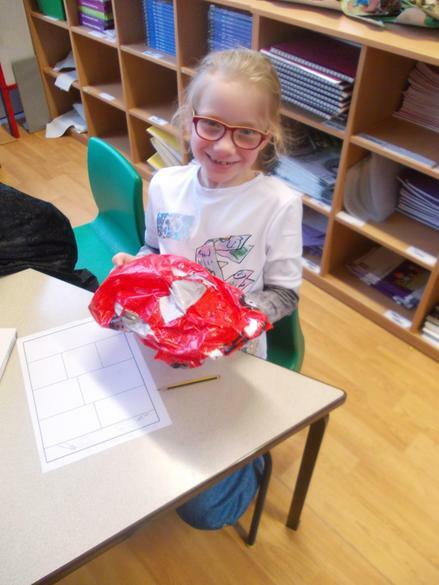 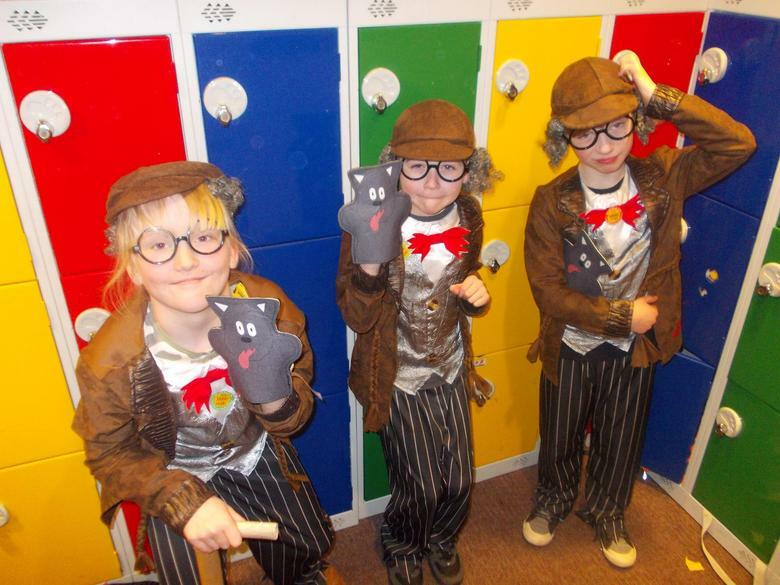 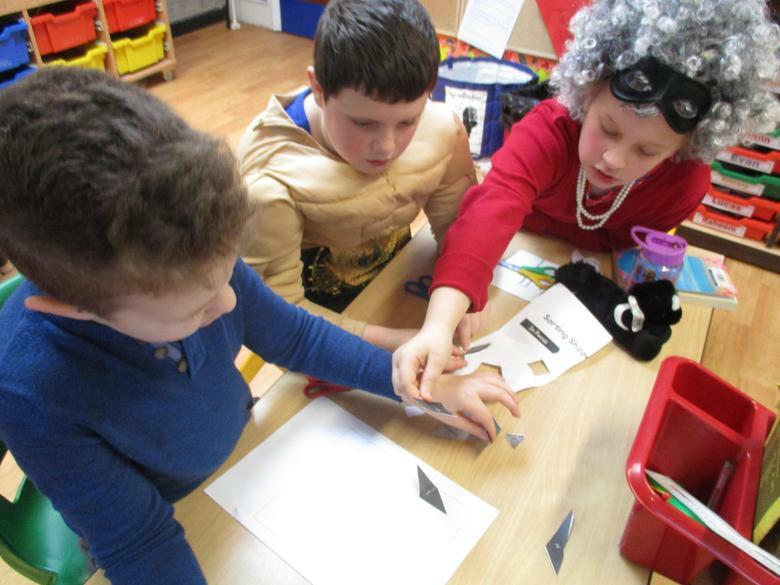 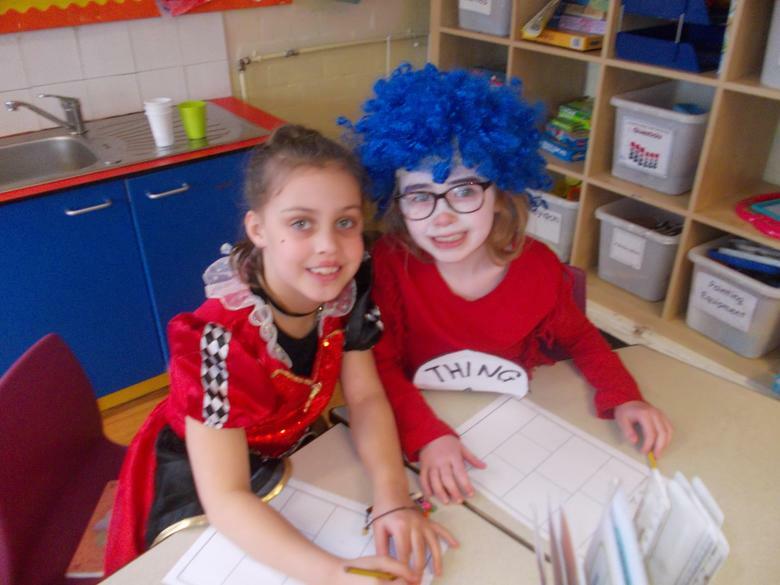 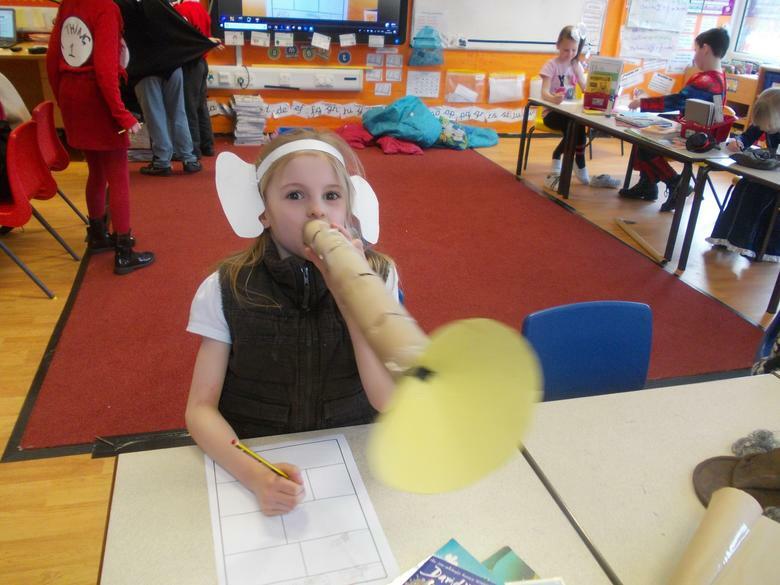 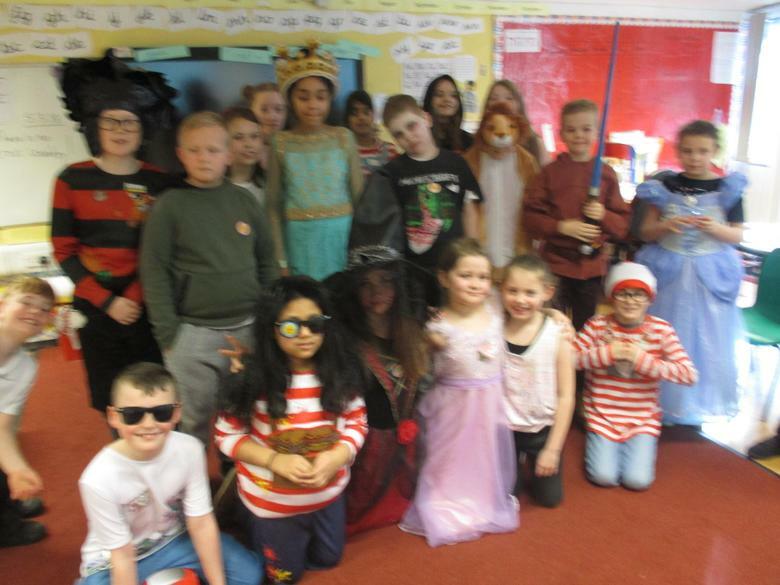 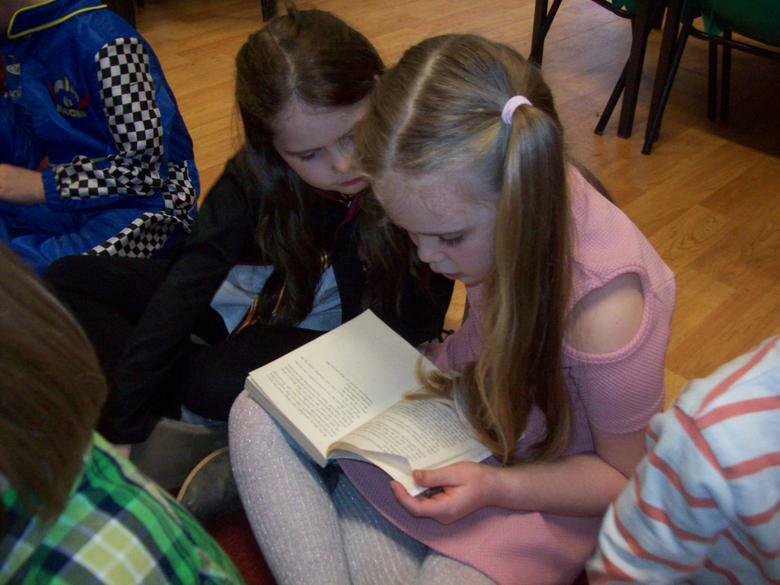 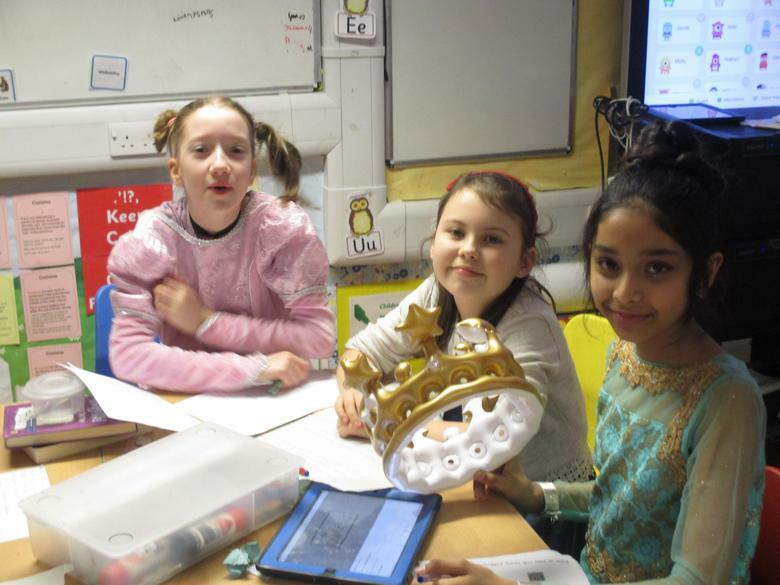 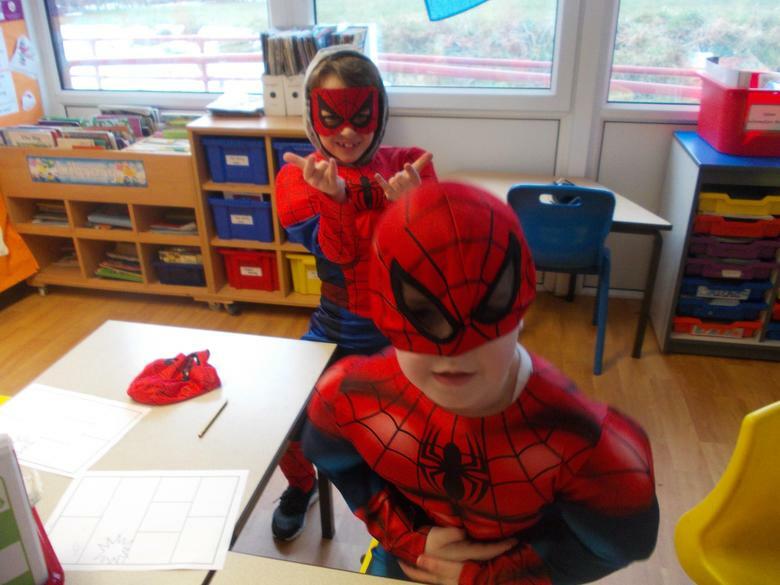 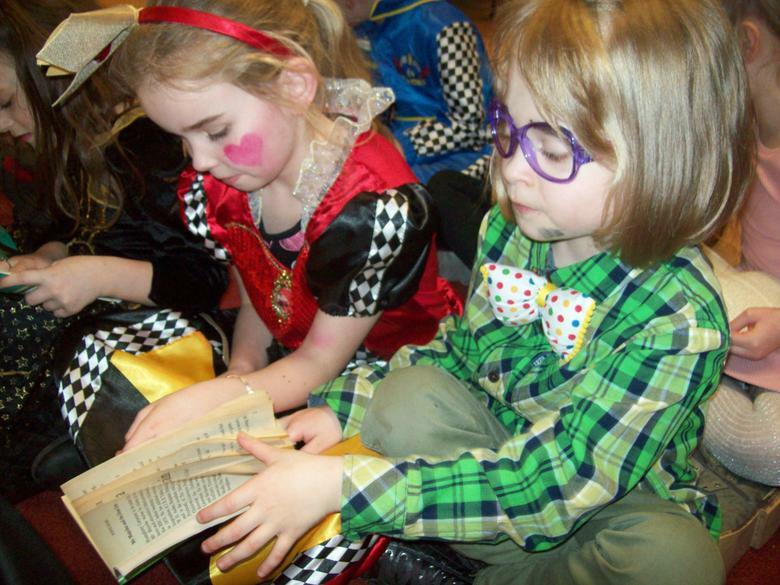 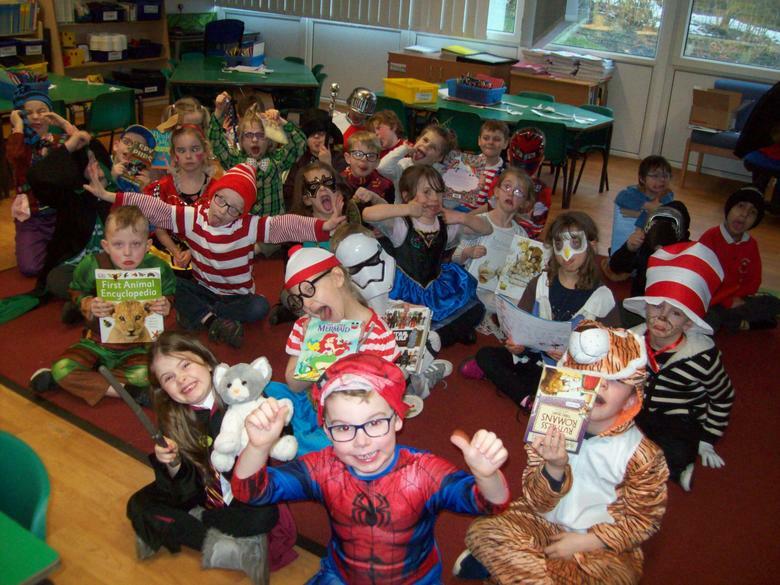 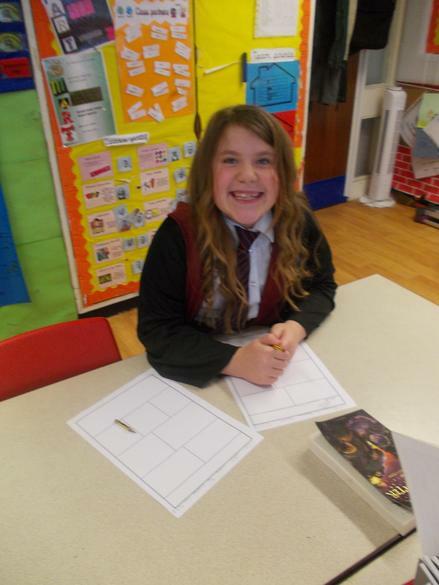 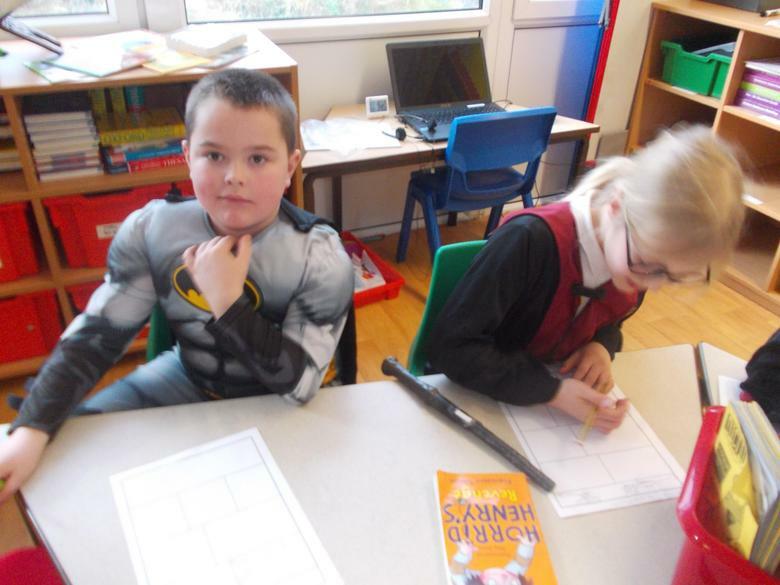 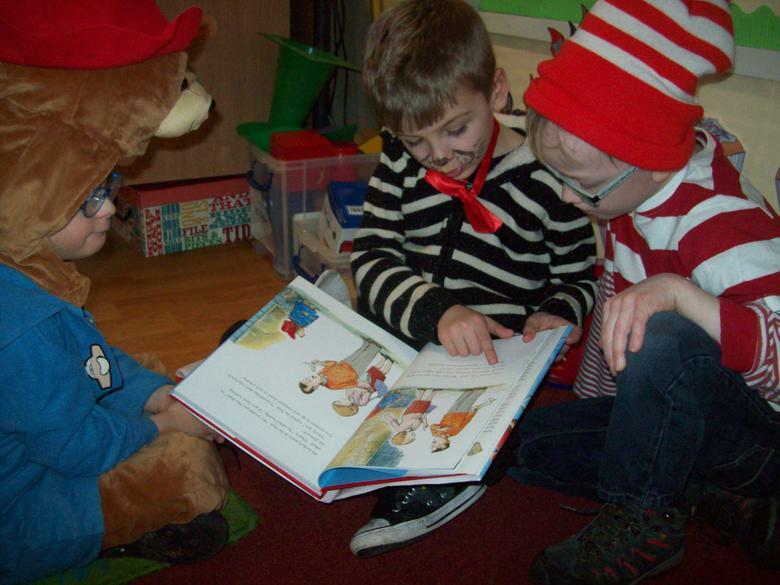 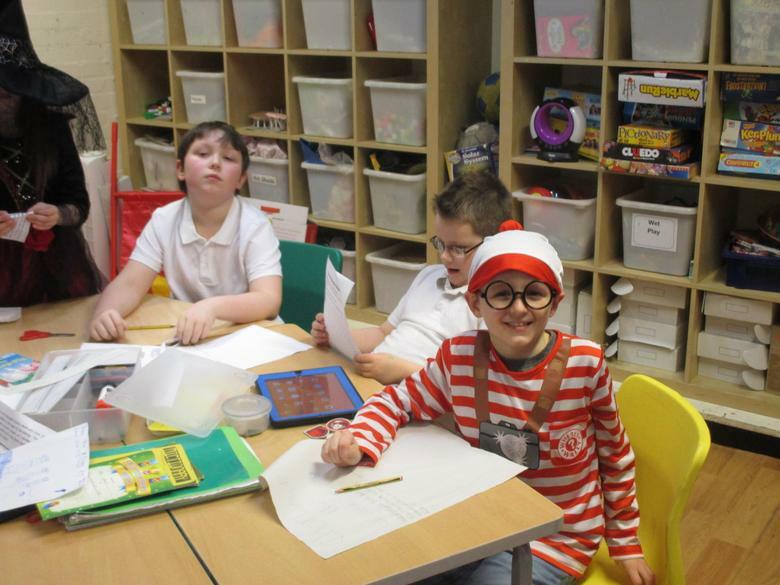 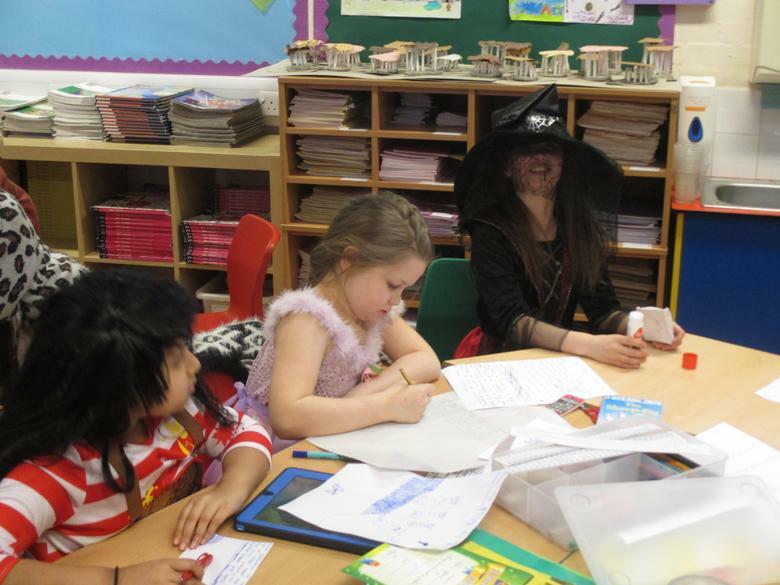 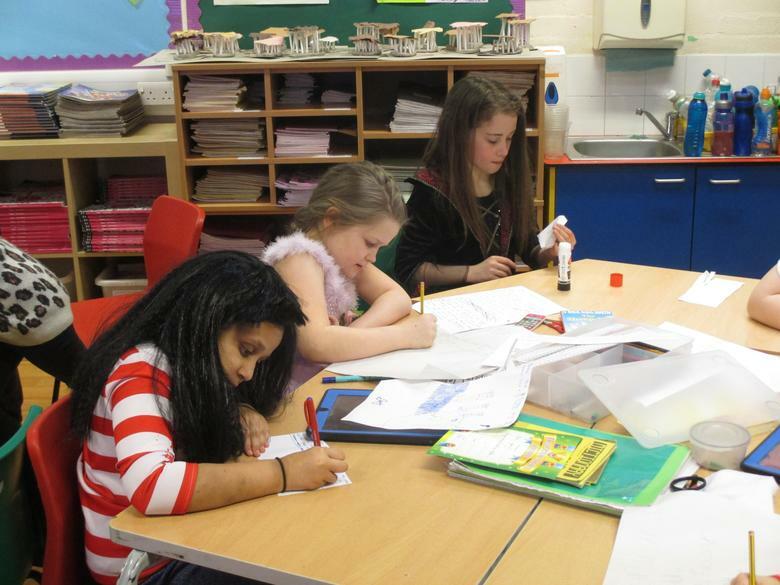 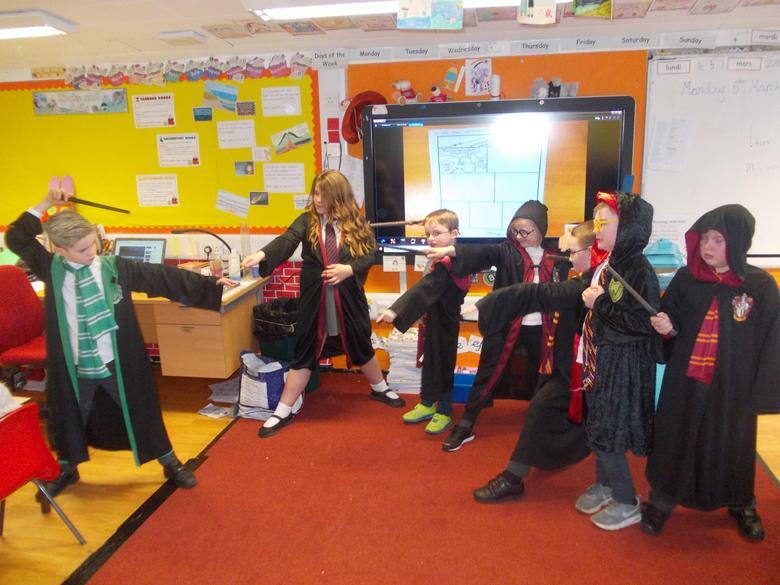 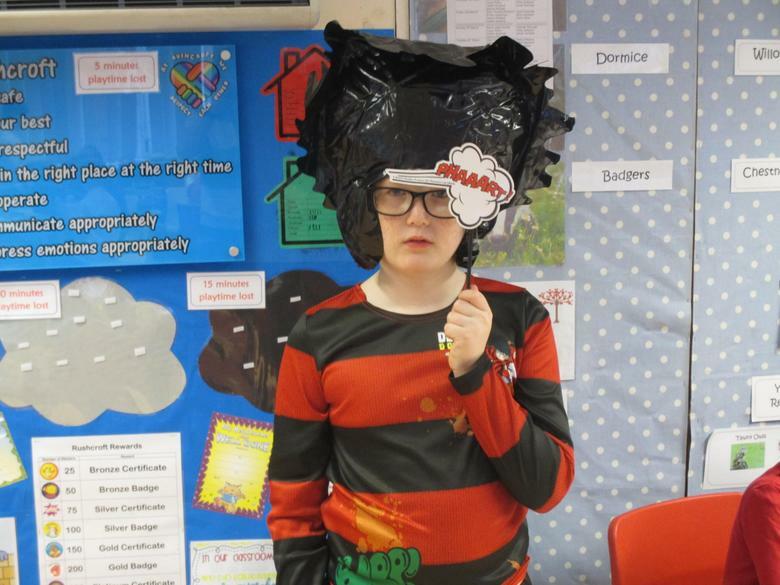 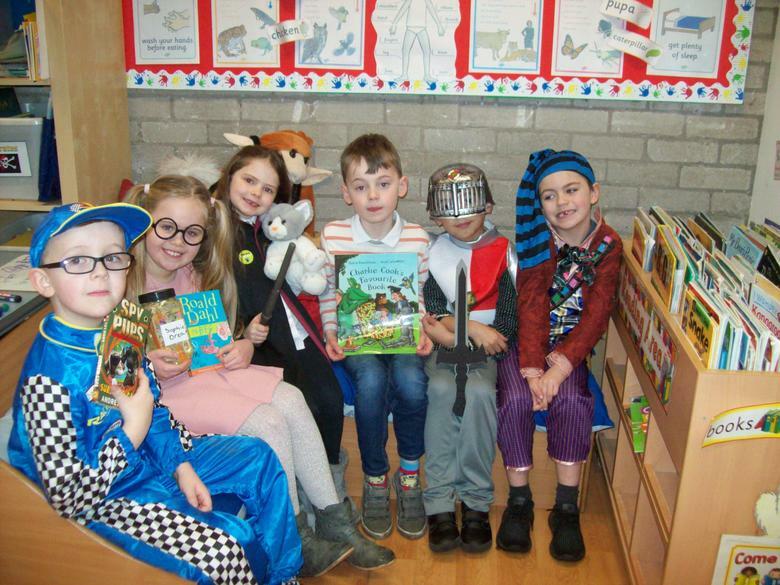 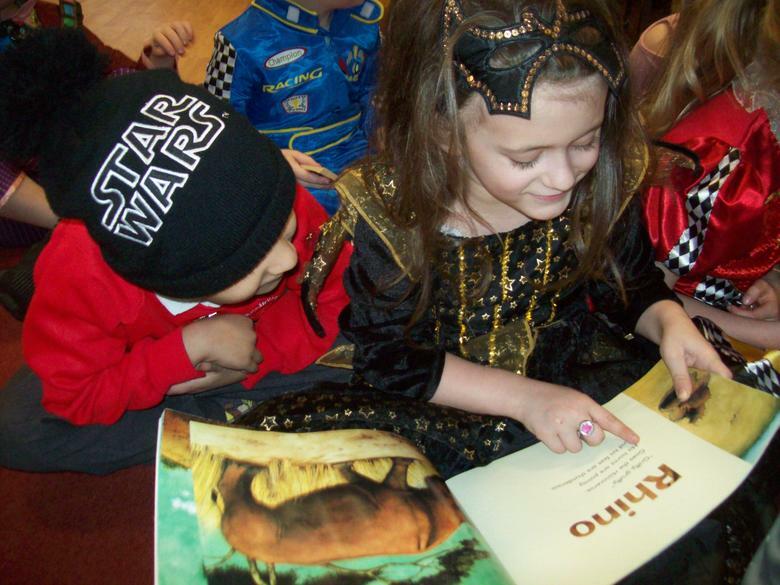 Thank you to everyone who came dressed up to celebrate World Book Day! 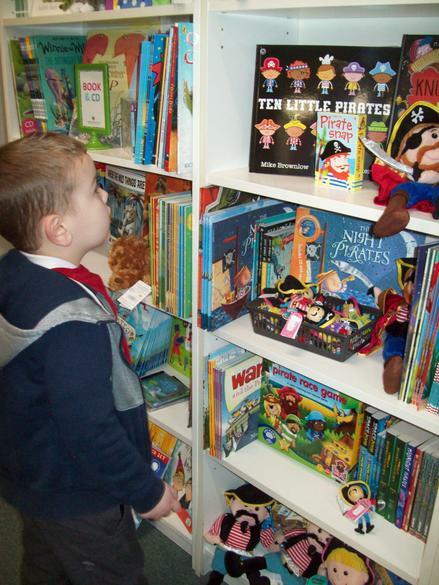 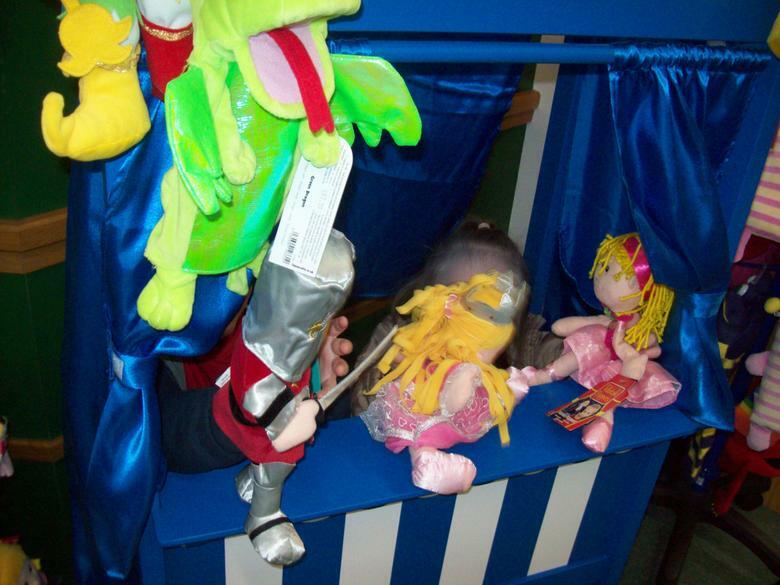 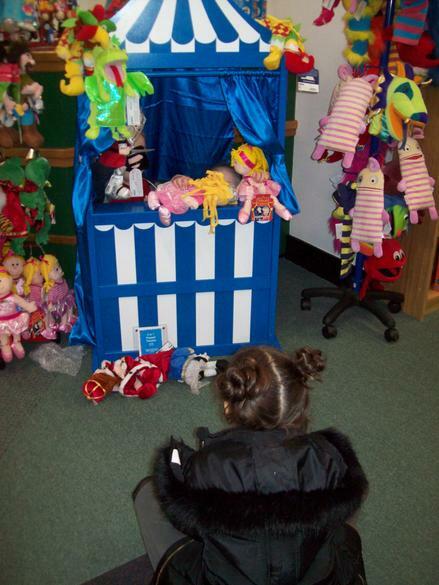 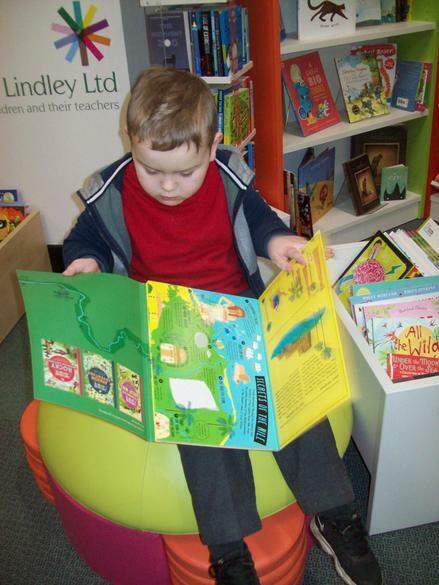 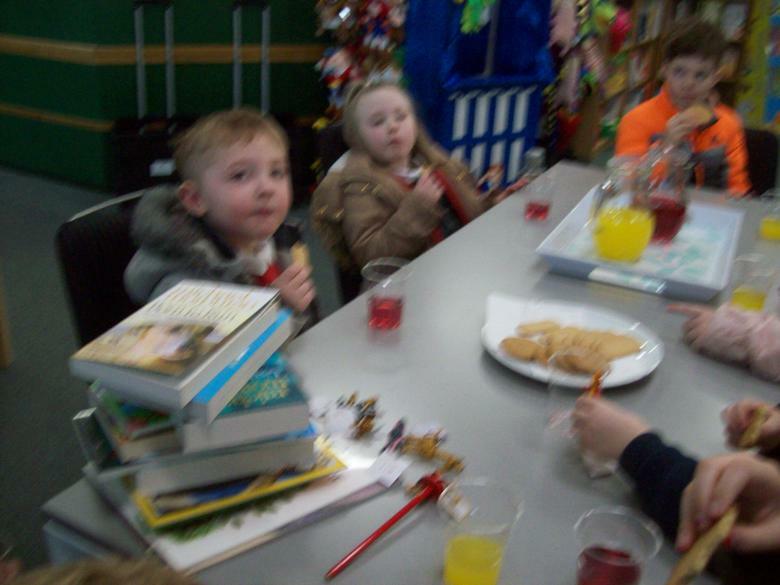 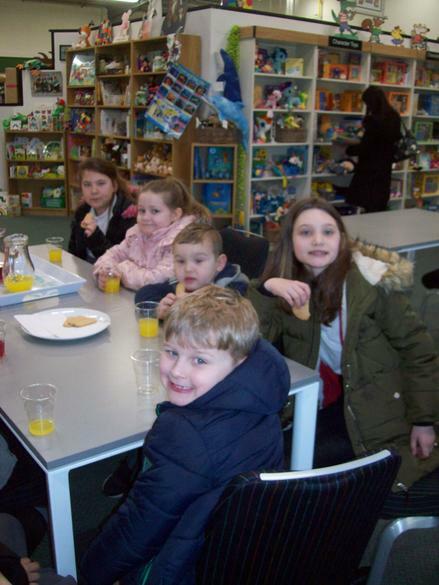 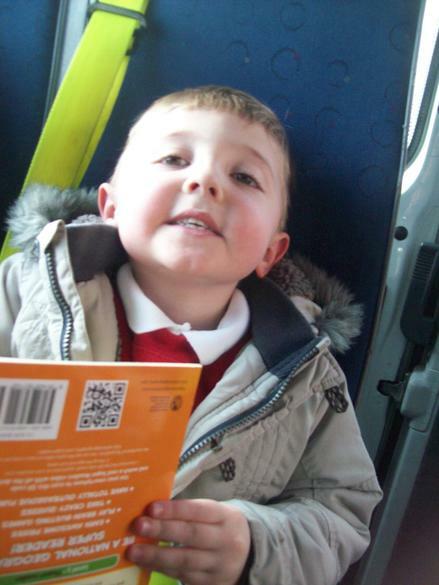 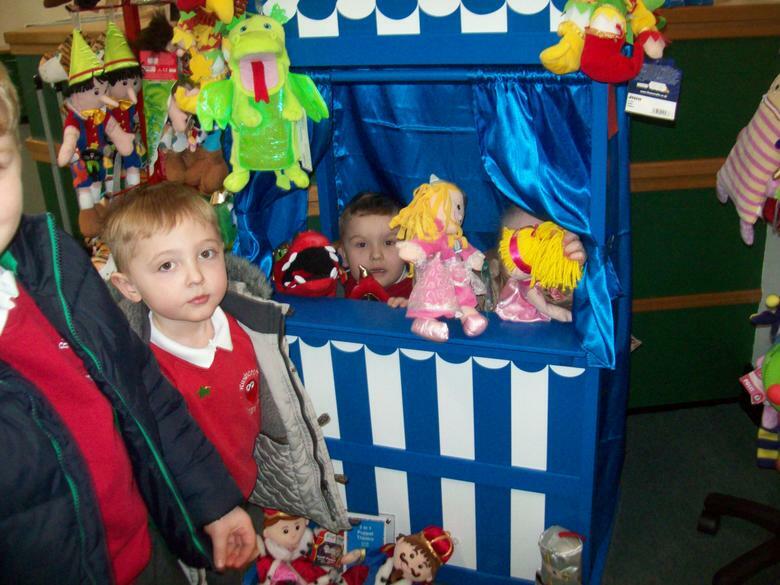 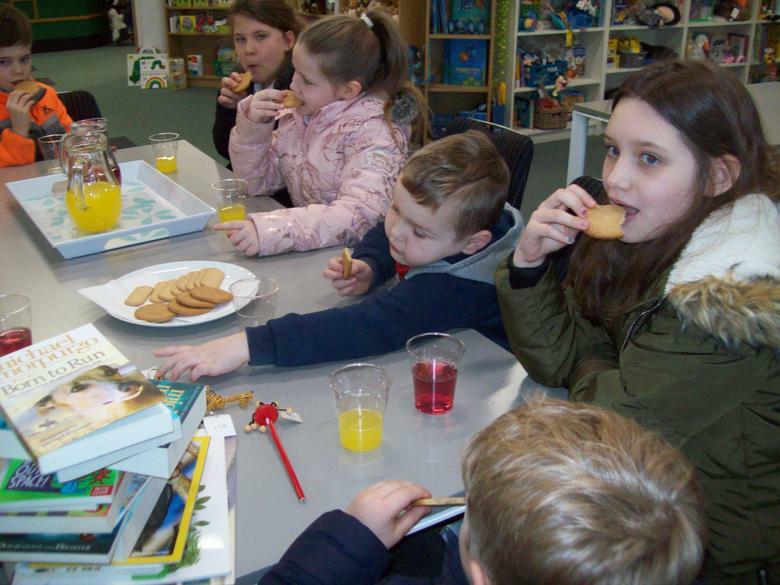 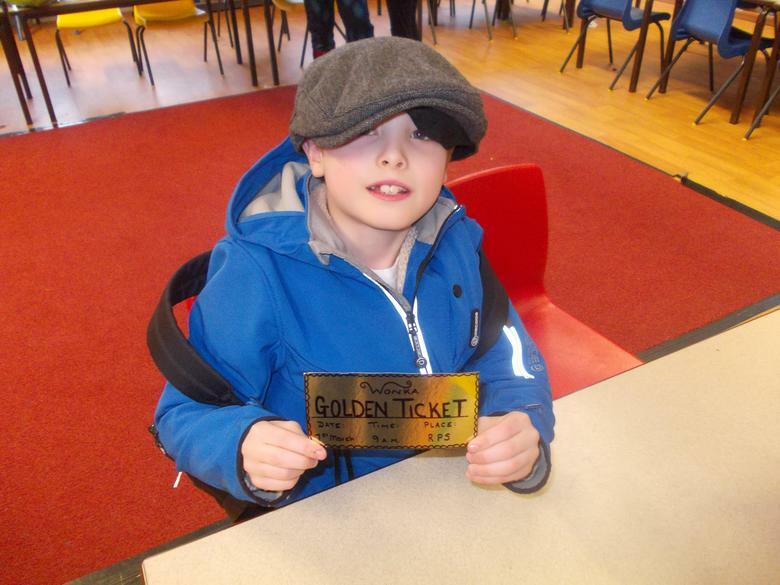 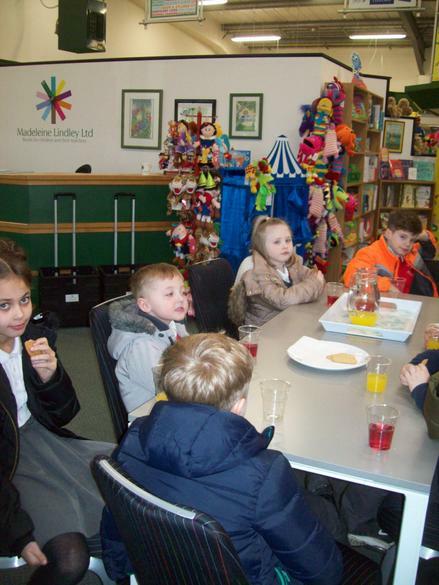 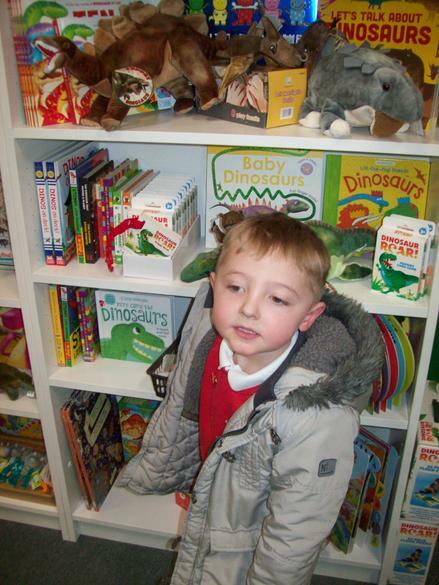 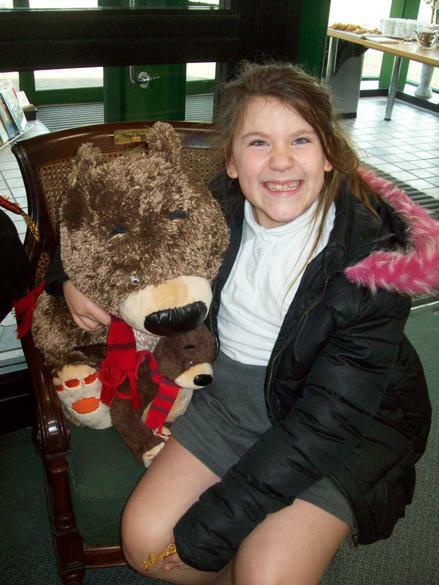 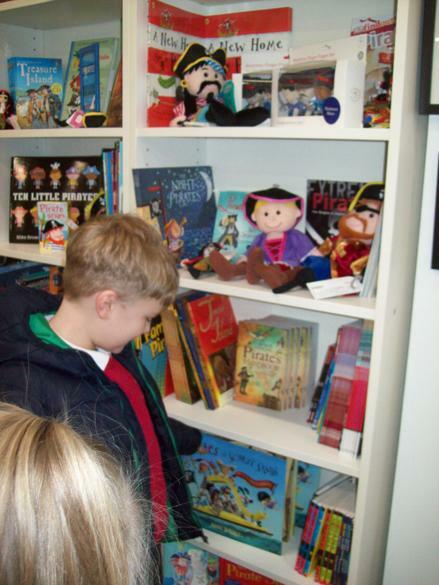 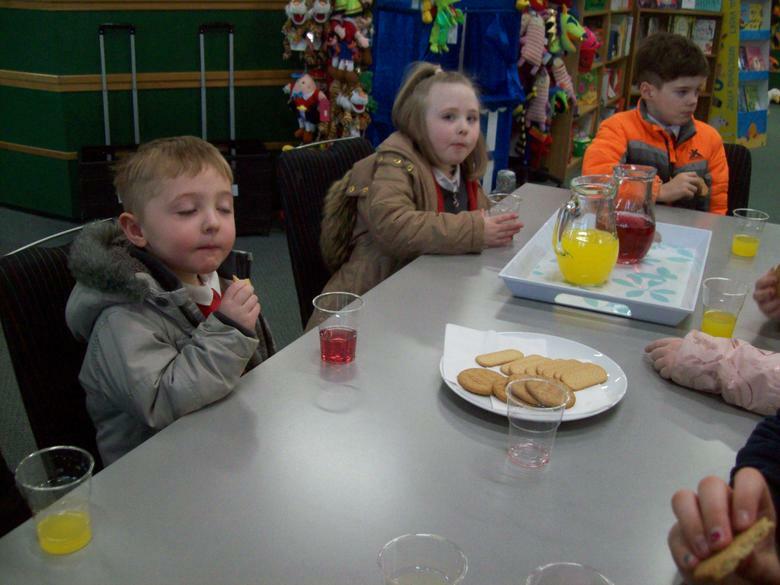 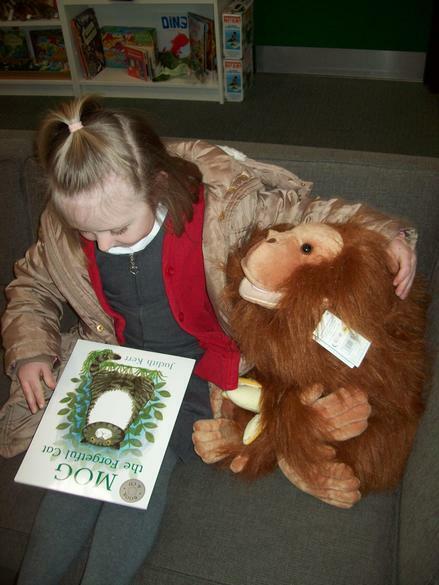 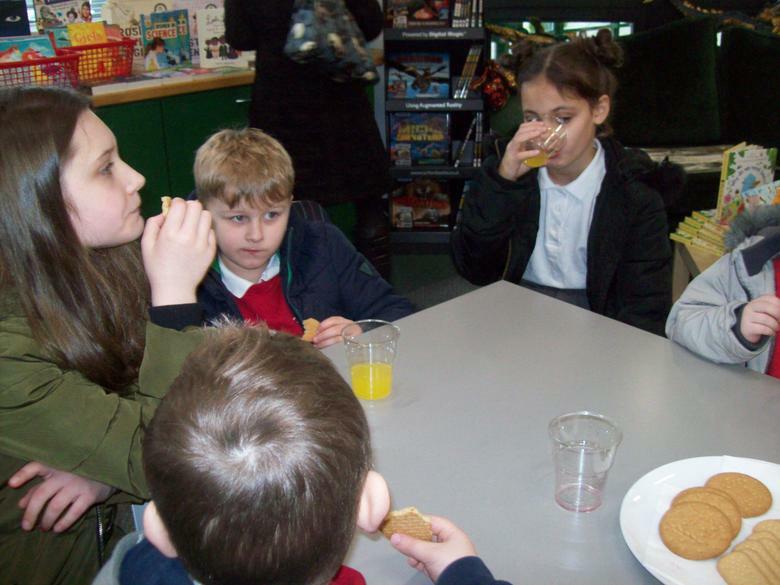 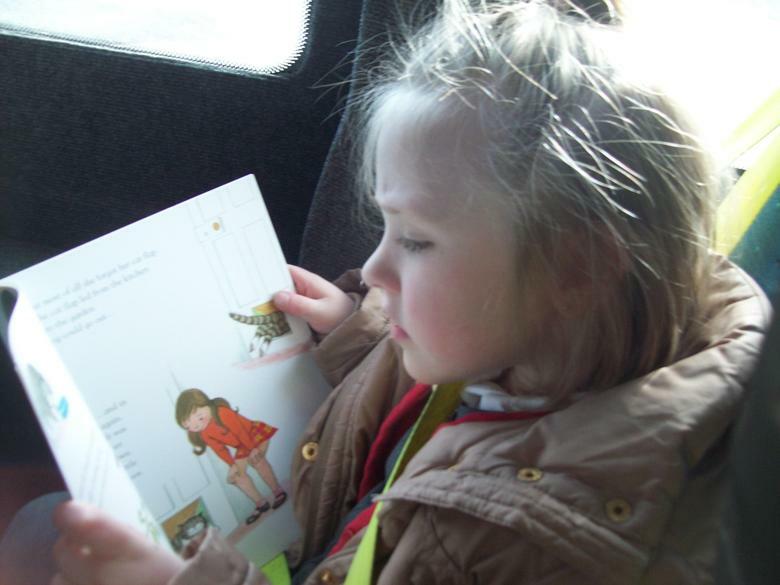 The winners of our World Book Day competition got to go on a trip to Madeleine Lindley’s Book Centre! 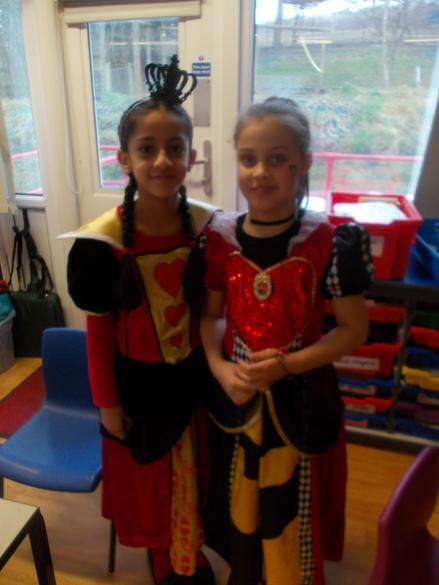 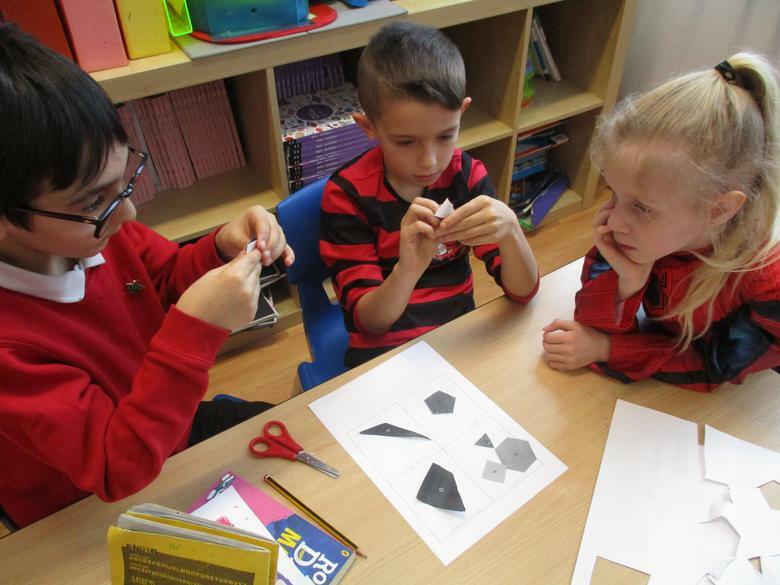 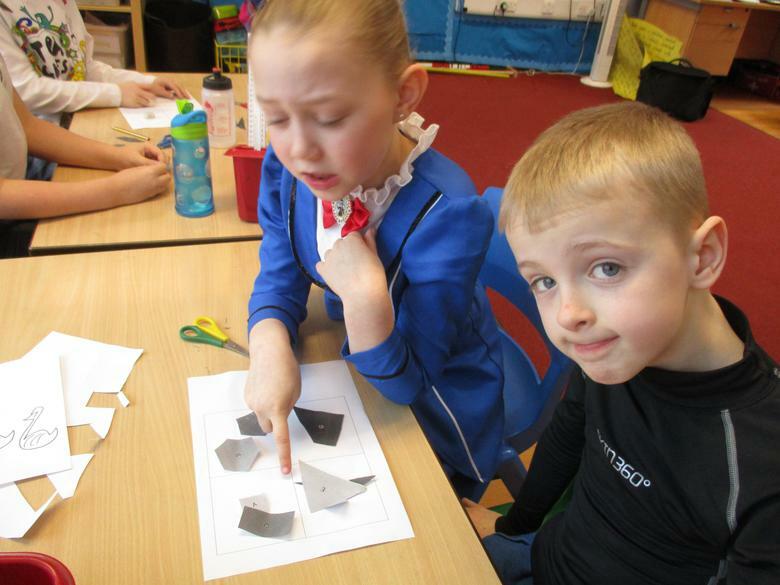 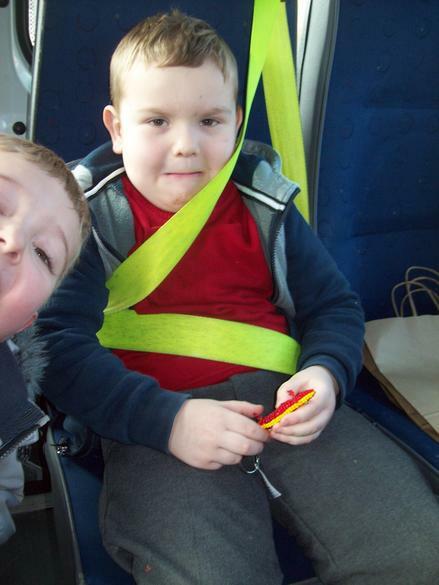 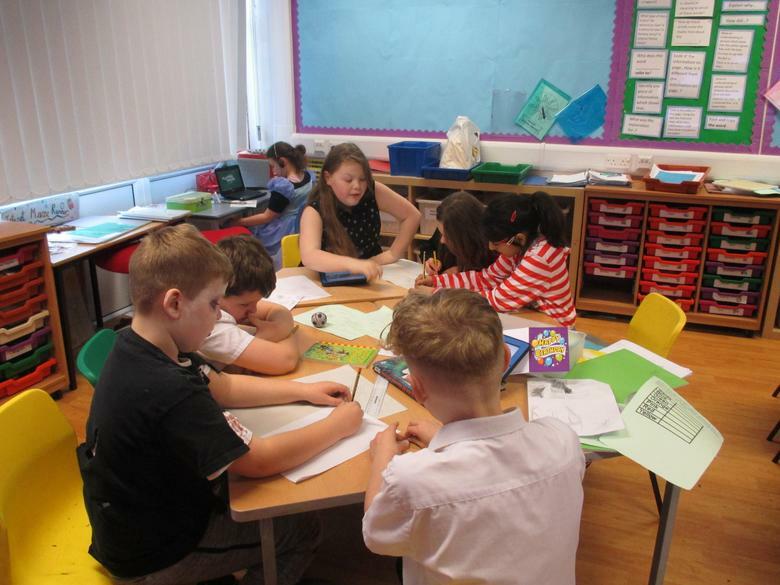 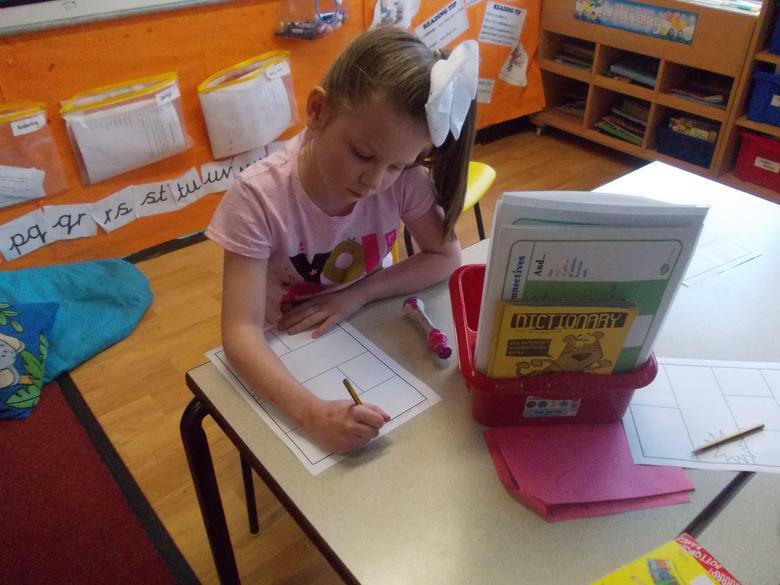 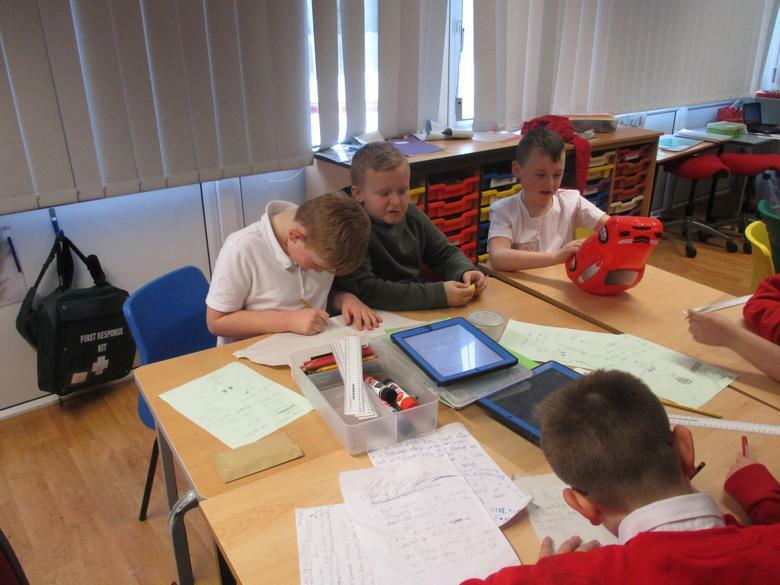 Have a look at the pictures below to see how they got on.